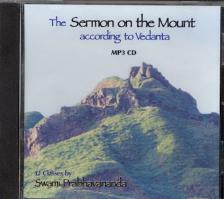 Talks by Swami Prabhavananda present Christ's teachings from the perspective of Vedanta as a practical program for daily living. Recorded as MP3 files. 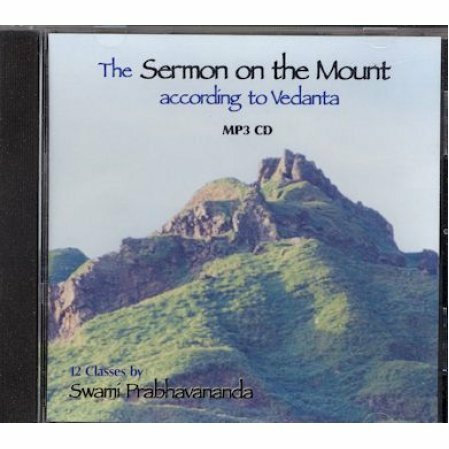 These talks by Swami Prabhavananda present Christ's teachings from the perspective of Vedanta as a practical program for daily living. Spiritual seekers from any path will find inspiration from his message. These classes were originally given as Sunday lectures. There is also an audio version of the book. Please note that you can download the actual MP3 class talks for free at this link.